Abraham was in charge of Channel 4's coverage of the Games which saw the broadcaster dedicate 252 hours across Channel 4, 4seven and More 4, as well as the 4oD video on demand platform. The coverage was led by experienced presenter Clare Balding and included the likes of Paralympic wheelchair basketball bronze medallist Ade Adepitan. It received a number of industry awards, including British Academy of Film and Television Arts (BAFTA) awards for Best Sport and Live Event and also for Digital Creativity, ahead of the BBC's coverage of the Olympic Games. The money pumped into covering the Games contributed to Channel 4 reporting an operating loss of £29 million ($44 million/€34 million) for 2012, compared to surpluses totalling £78 million ($117 million/€90 million) over the previous two years. But Abraham insisted its commitment to the Games highlighted the broadcaster's history of taking risks and reflected a "slightly alternative, non-mainstream view that offers new attitudes to the nation." 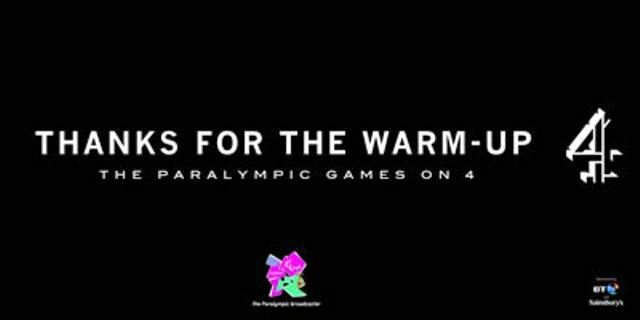 Channel 4 also picked up a Campaign of the Year accolade from Campaign magazine for its "Meet the Superhumans" trailor, which portrayed Paralympic athletes as extraordinary individuals in the build-up to and during London 2012. The 90-second advert, created by its in-house marketing team, 4Creative, was also recognised at the prestigious PromaxUK Awards for Best Direction, Best Sports Promo, Best Editing, Best Launch and Best Long Form. "When we took on the Paralympic Games, the notion that we could position that event as if it was genuinely equal to the Olympic Games to the British public was an aspiration that felt incredibly risky and not highly likely to succeed," said Abraham, speaking at the launch of this year's Direct Marketing Association (DMA) Awards, for which he is chairman of the judging panel. "But with the Superhumans campaign, the presentation and the effort that we put behind it, we did actually manage to complete the Games for the entire nation to see disability in a new way. "We have used creativity to break through and one of the ways we have been able to do that is because we control our own creative expression with our own in-house team, 4 Creative. "They are sometimes described, if they were an ad agency, they would be one of the most highly accoladed agencies in the world." Following Channel 4's coverage of London 2012, the broadcaster has continued its commitment to Paralympic sport by signing a deal with the International Paralympic Committee (IPC) last year to secure broadcast rights for Sochi 2014, which took place in March, and Rio 2016 in a deal worth £7 million ($11 million/€8 million). During Sochi 2014, the broadcaster provided over 50 hours of live coverage from the Russian city which was anchored by Kelly Cates and Olympic triple jump gold medallist Jonathan Edwards. 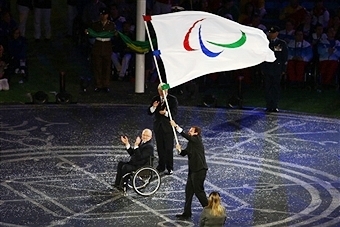 An additional 100 hours of coverage were available on two high-definition Paralympic extra streams accessible on computer, smartphone and tablet. The agreement also saw the broadcaster committed to covering other major IPC events,including last year's World Athletics Championships in Lyon and World Swimming Championships in Montreal. In addition, it broadcast coverage from the IPC Athletics Grand Prix Final in Birmingham, as well as the Paralympic action from the London Anniversary Games at the Olympic Stadium last July. 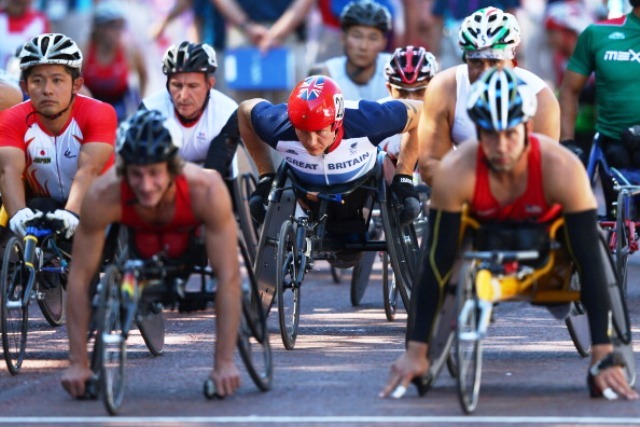 As part of its deal with the IPC Channel 4 is also offering a free consultancy service to broadcasters of disability sport in developing countries.